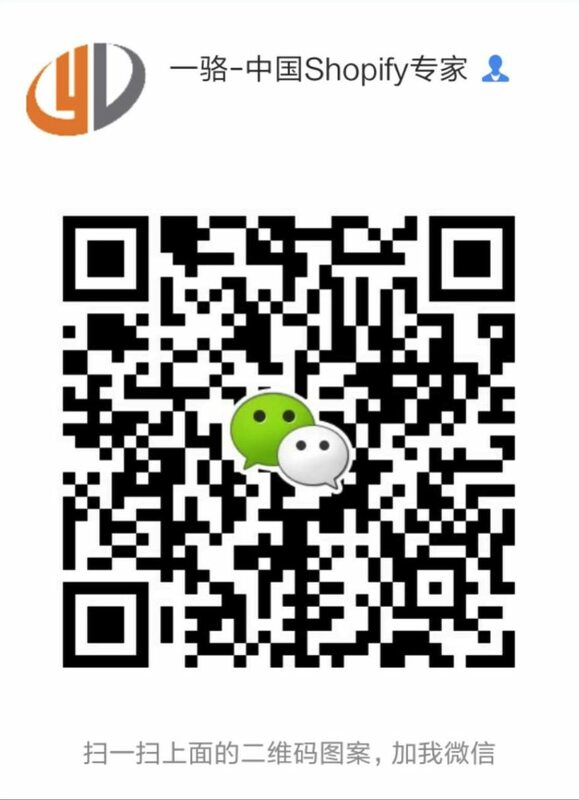 There are rising count of merchants from china, every merchants knows and uses EUB, SF etc. Large chinese express companies are reaching their business over the world. Merchants using their services are also requiring more and more like waybill printing, order fulfillment service. After you select an order in Orders, click More actions, and then select EUB Print.